Web site renewal for the recruitment of new graduates of Pasona Career Company, Inc. (Pasona Career Co., Ltd.), project ” Hammock. ” Conducted efforts to deepen engagement with customers around content. Job hunting students who are the targets of the website want any “real information” anyway. Therefore, in this project, it was decided to challenge regular information dissemination from the personnel career recruitment team. But how can we make casual information dissemination? So, this time, I share the loft work flow “Points of photography that can be shot on the web” to everyone at Pasona career. We will deliver some of the content in a column. One picture tells eloquently than the ten words. Communication director, Loftwork, Nakada Iwaku, ” One photograph than ten words that makes communication exciting .” Certainly, rather than writing Daradara sentences, one smiley photo is more convincing. 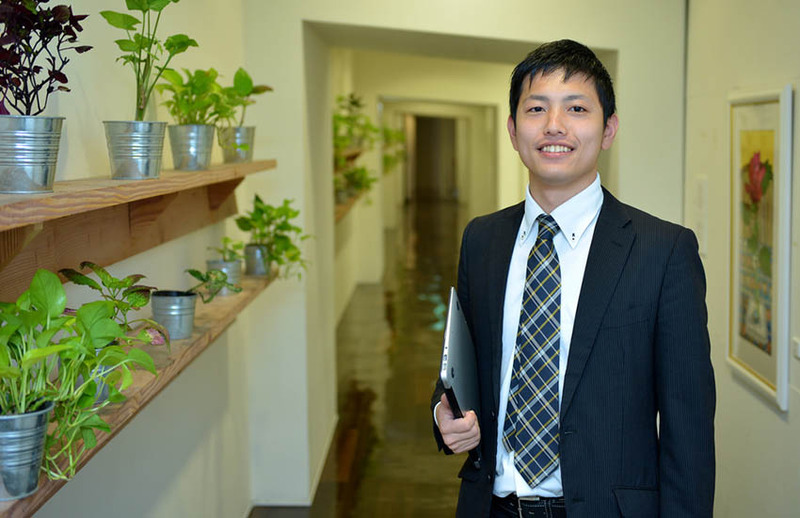 Mr. Takano is a leader of a nice smile project "Hammock." So, I will attend the interview for the website and tell the shooting points. 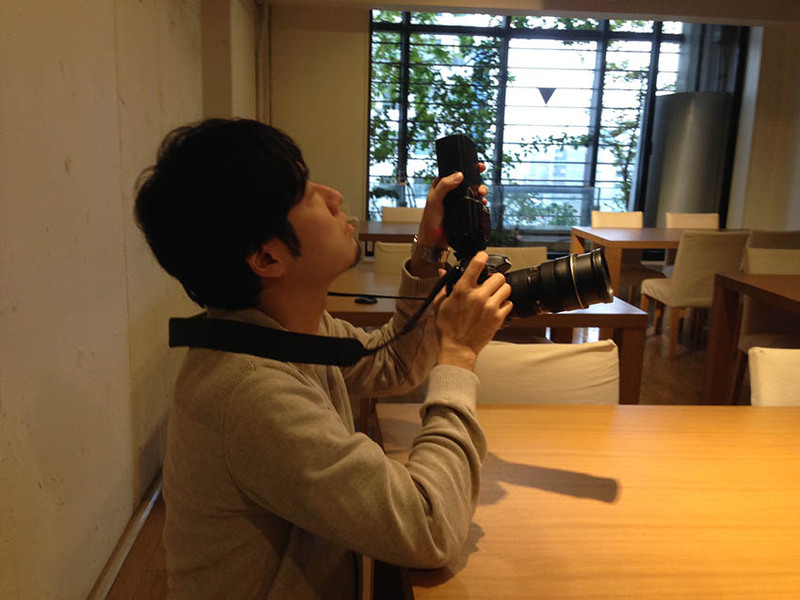 The lecturer role is Yamaguchi of WEB Master who is in charge of photography for many years in loft work. Web master · Yamaguchi. Taking a hobby since I was a student and taking charge of photography in many scenes of loft work. I like cameras that even individuals have 2 single lens reflexes. The manuscript actually created by coverage is here . 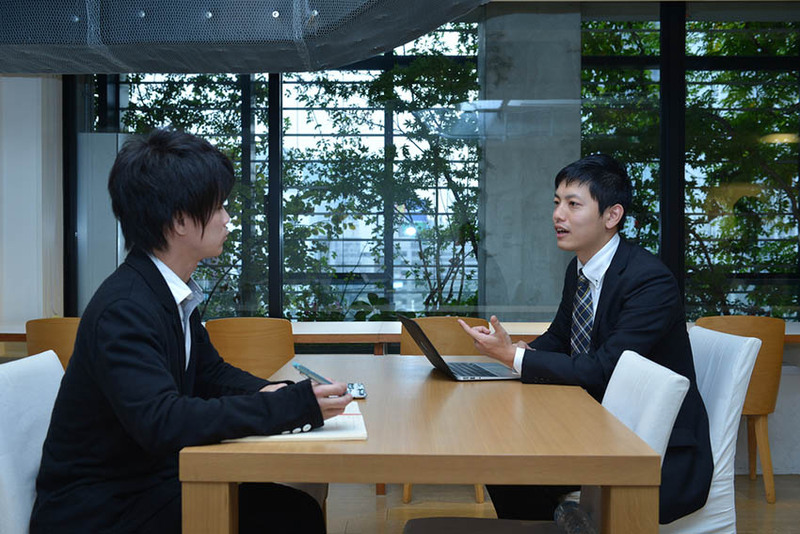 From here we introduce the essential points of basic technology which Yamaguchi answered to the question of Pasona career recruitment team during interview in 5 point format. Please note that the points given here are not professional photographers, the person in charge of Web enumerating the points that can be better shot with the equipment on hand. If you think in advance about how to use the photograph to shoot in the page, key image of the manuscript, scene talking about your thought, group photographs, etc. in advance, the rough cut number and shooting It is possible to assemble arrangements etc, so that you will not have to worry about forgetting to shoot later. 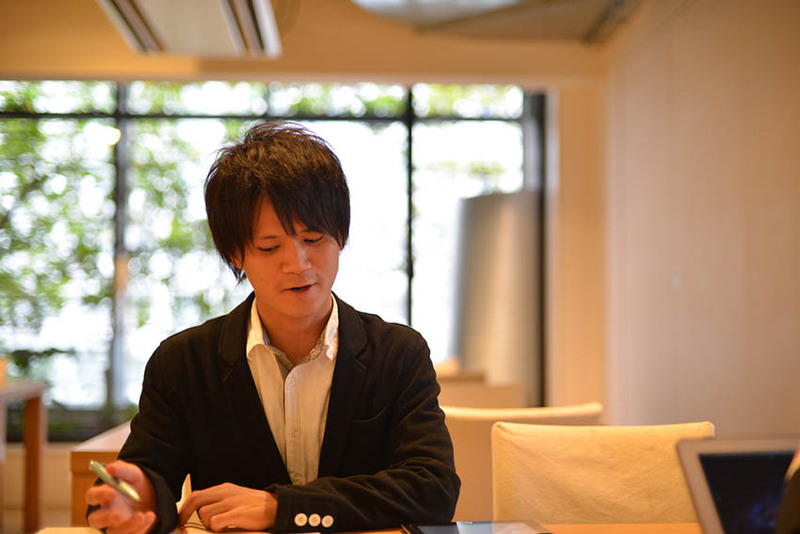 Picture of Mr. Habuchi shot for key visual of interview. Plan and shoot according to the final shape of the content such as "Place letters" or "Require portrait position". When you arrive at the site, decide the position of the subject and the position to shoot before entering the shooting. The following points to note here. Be careful when the subject is on the window side because it is in a backlight condition. Also, behind the subject, there is space if possible, and if there is green or the like, the subject becomes easy to stand out. It is effective if there is a flash to avoid backlighting. Once the shooting position is decided, I will also devise a composition. In the interview, the purpose is to convey the person’s words, so I am conscious of the following two points. – Shoot with the same line of sight as the subject <br /> Because the subject is sitting and the cameraman is often standing, it tends to be from the top. By shooting with the same line of sight as the subject, you can take pictures of more personality and impression. By emptying the end of the line of sight, it tends to be a intentionally pictured picture, and the composition also stabilizes. Selection after shooting is difficult, but you can take 100 to 200 images in an hour interview until you get used to it. Taking various variations as much as possible, such as “pulling” or “bouncing”, different facial expressions, will make it easier to select later. It is an idea that won a few strikes. Also, being able to take a good smile is often the second half of the interview where the talk gets excited. "Cut" cut. The seriousness of Mr. Akiyama of the interviewer is transmitted. 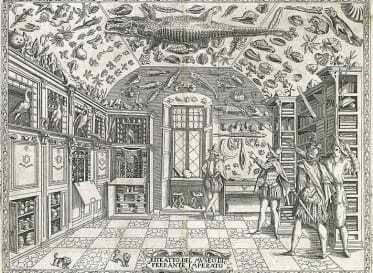 Cut of "pull". Mr. Habuchi who is passionate about Frank, not to be nervous so as not to make Mr. Akiyama san's nervous. Also, when selecting, select several representative ones that are beautiful taking into consideration such as focus, composition (close-up / draw), expression (seriousness / smile), etc. In this interview from among the several tens here we have selected. There are times when you want to change the location of things on the desk when you are shooting or you want to add related items in the talk stream. It is hard to say it because it is being covered, but since shooting can only be done at that time, I self assert to the extent that it does not obstruct the flow to take good pictures. 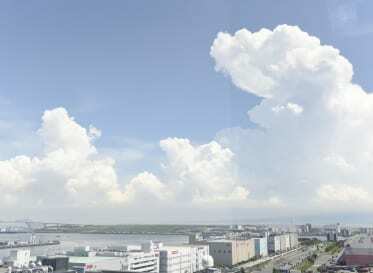 Loftwork · Yamaguchi photographs taken for NEC Big Lobe Android home application "WidgetHome" case article. Whether there are accessories such as smartphones and posters, persuasive power will change greatly. Up to this point, I listed points that I would like to hold down regardless of photographic equipment. Case of Loftwork for reference We will introduce setting at interview and frequently used photographic equipment. Items that Yamaguchi is setting are below. ISO sensitivity: Normally shoot at ~ 800, if you think it is dark 1600 ~ 3200. However, be careful of the noise when raising too much. Exposure compensation: When considering it is dark, adjust it with ISO sensitivity and adjust it to about +1.0. An example of shooting with changing the aperture value. Left F1.8 (non flash). Right F 7.1 + flash. The biggest blurring of the background is when you reduce the aperture value. The biggest merit of in-house production of Web content is to make PDCA run smoothly. It is possible to build better communication by repeating the cycle of making, verifying, improving … …. 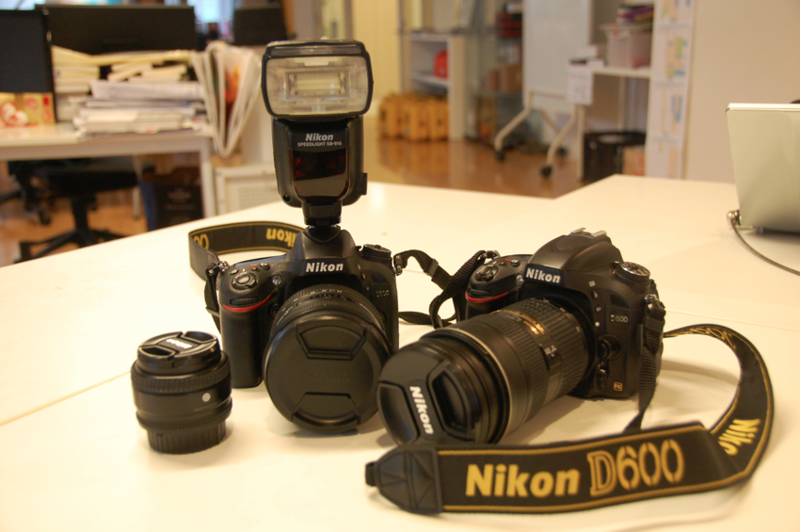 Fortunately, now is the time when we can obtain equipment that can take beautiful pictures at a reasonable price. If you turn PDCA firmly, it is not hard to raise the quality of the content even if it is not an expert. 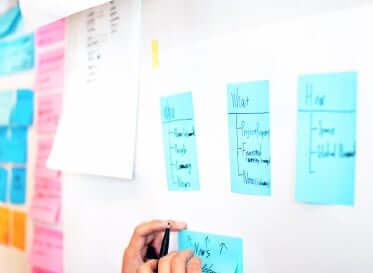 In fact, despite being completely inexperienced, the new graduate recruitment team of Pasona career produced 30 contents less than one month after publishing the site. We have succeeded in building ongoing communication in collaboration with social media. 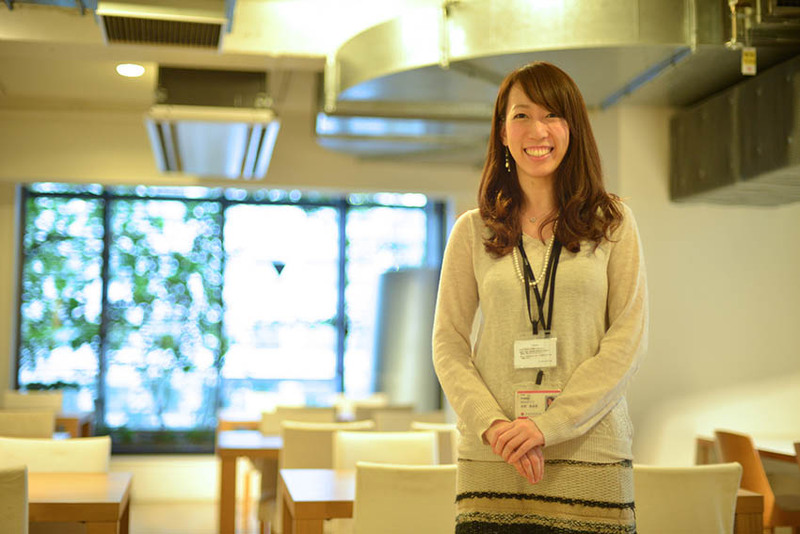 Ms. Sano of Pasona career who shot with Yamaguchi. Mr. Tamai is doing his best to make the contents of the website. You can check your day-to-day activities on Facebook , so it’s nice! I would be happy if you support me. 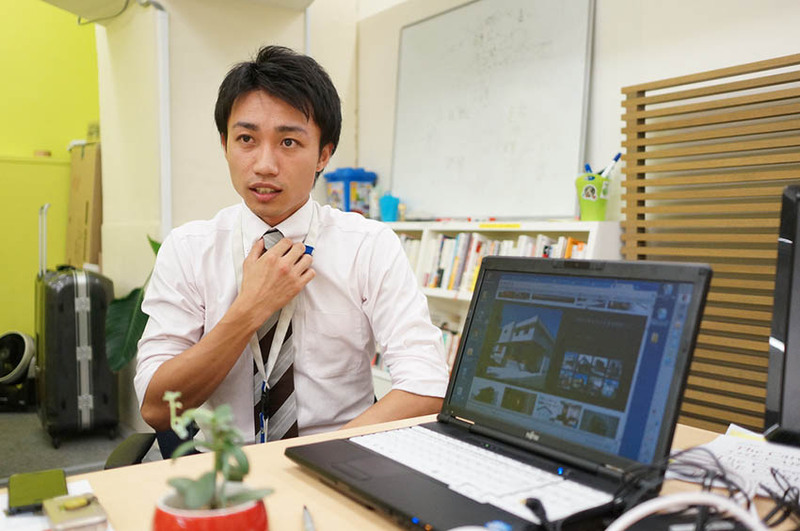 After graduating from university, Yamaguchi started out being in charge of a company that sold teaching materials. 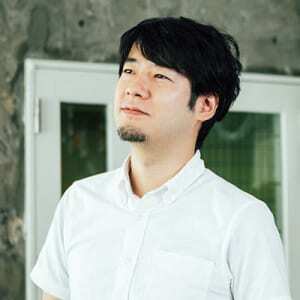 Yamaguchi started working at Loftwork in December 2004 and, having been appointed the creative director, he started out by working on sites that use CMS, and then later on took on a supervisory role for various projects, including development for Web related applications that employ new technology. In October 2007, Yamaguchi took charge of Loftwork's marketing department, and is currently handling all things management for loftwork.jp. 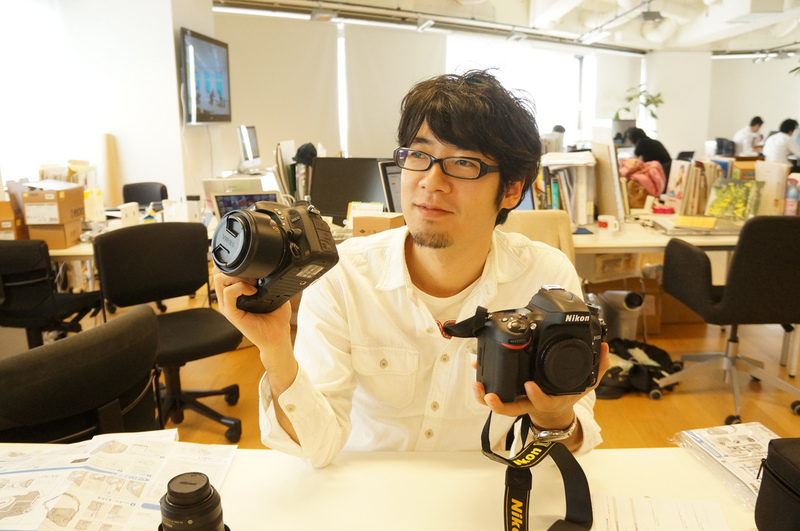 Being a fan of cameras, laptops and other high-tech devices, Yamaguchi is already surrounded by countless gadgets when he works. 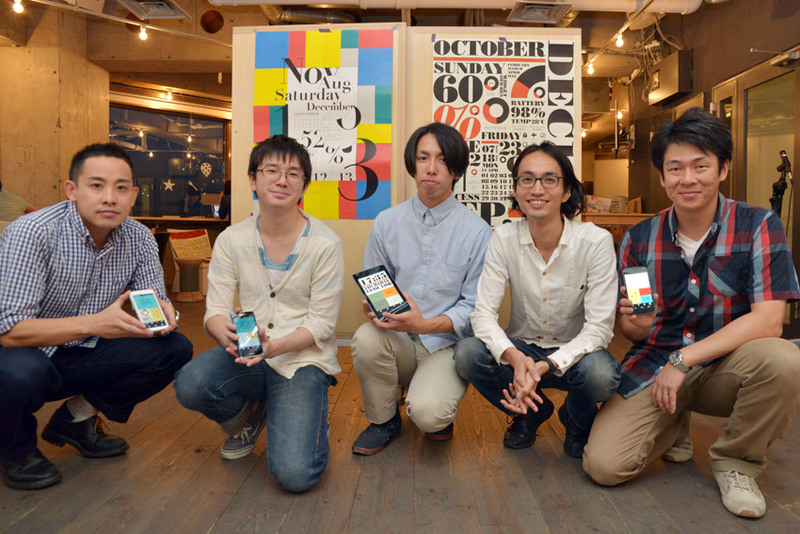 In September 2013, he received his Google Analytics Individual Qualification (GAIQ).